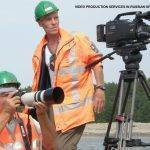 Videographer in Russia - MEDIA SUPPORT FOR FOREIGN CORRESPONDENTS AND CAMERAMEN COMING TO RUSSIA. 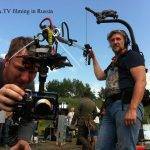 IF YOU ARE COMING TO FILM IN RUSSIA OR CIS AND NEED A PROFESSIONAL Videographer in Russia, PLEASE contact US ANYTIME. TVDATA provides media services in Russian-speaking countries. Some of our cameramen are English speaking. All of them are very experienced in many varieties of filming, e.g. shooting documentaries, feature films, sports events and more. We can guarantee you will have the best film crew, upscale post-production facilities. 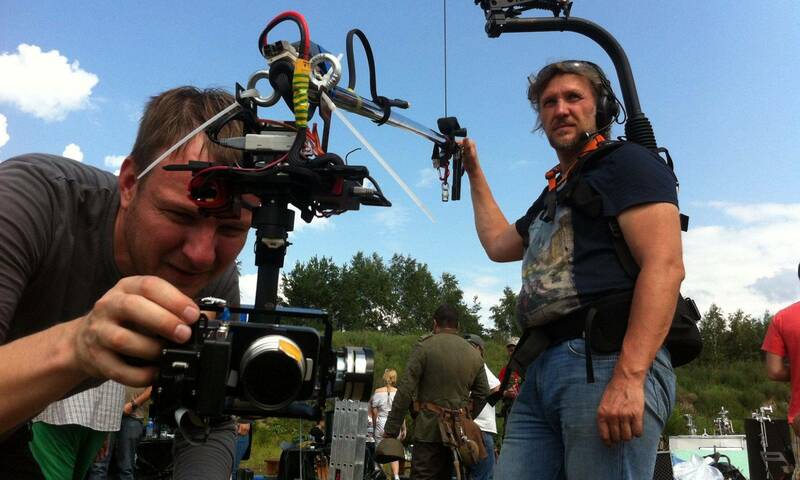 Our clients contact us on various occasions, whether they produce a corporate video in Russia or a feature film. 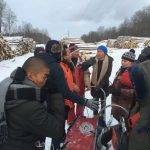 As a rule our videographers, cameramen here in Russia are experienced in a broad range of production, they are very creative and technically skilled. But, nevertheless, before we tailor a videographer / cameraman to your project, we would like to know some details of your filming project. Some of our clients ask us to send work samples or video reels with a proposed videographer work. We are happy to do so! 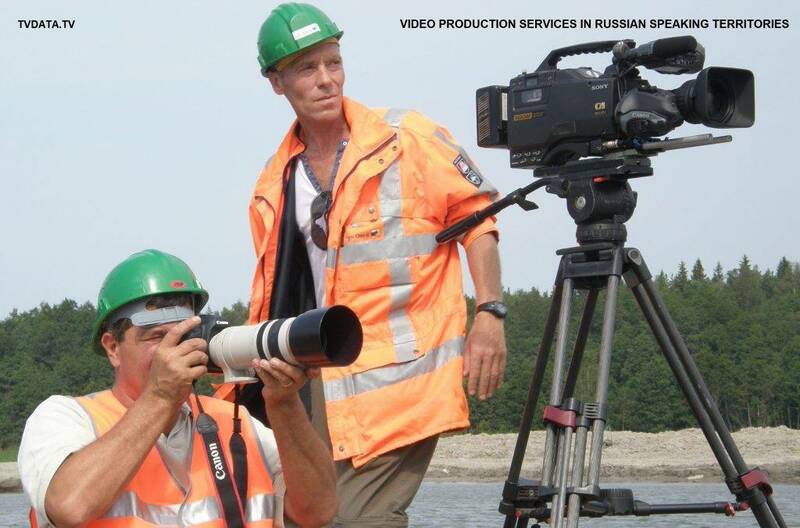 Picture below done in Viborg, Russian North, where our crew is filming a corporate film featuring Nord Stream pipeline. 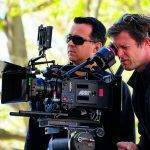 As part of our video services, we offer Steadicam operator equipment. 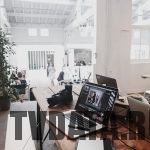 We also provide FTP footage transfer, high-speed mobile Wi-Fi connectivity, and mobile editing solutions. Besides, we have various broadcast equipment for rent and television studios across Russia and Russian-speaking Territories. 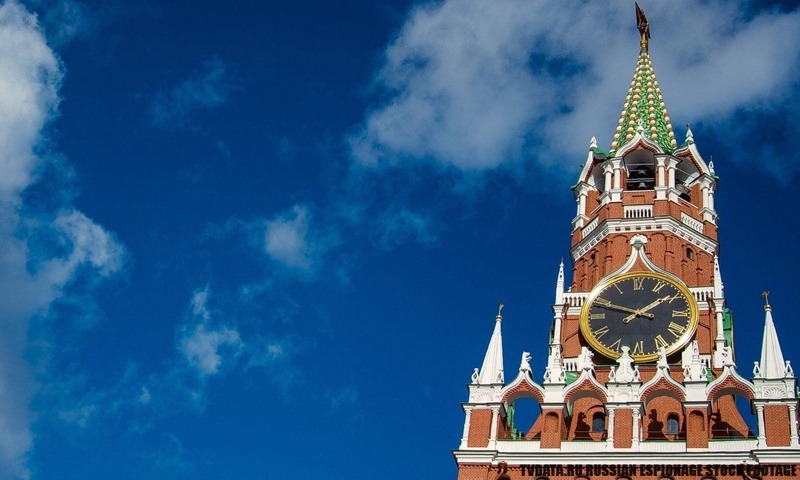 TVDATA has offices across Russia, headquartered in Moscow and a satellite office in London.